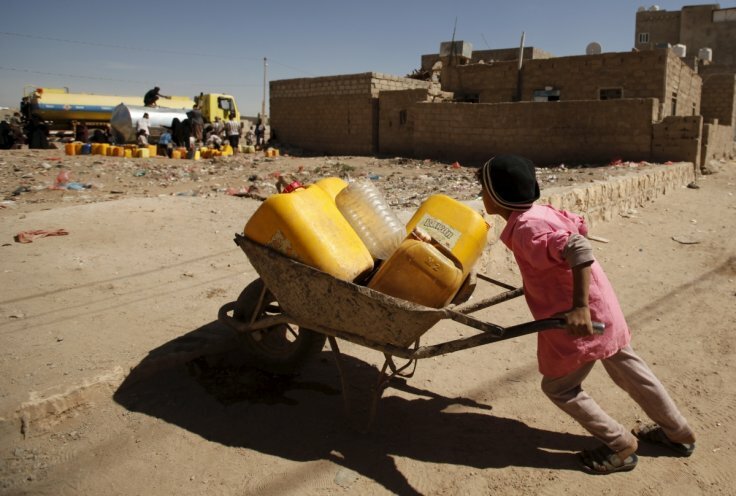 The struggle for clean water supplies in Sanaa, Yemen. But despite that, we are doing the best we can to provide humanitarian and medical aid to people suffering from the ongoing conflict.”...."
MSF is currently working in Sana’a, Aden, Ad-Dhale, Amran, Taiz and Hajjah governorates." Quote; "This week has been the same never ending reports of death and destruction in Yemen. And the UN is saying today that the peace talks – due to start next week – are now delayed until December. I guess Hadi and his powerful neighbours want to make more progress in the ground war before entering the talks, but as usual – the ground war is at stalemate. Everyone says this war can only be ended by negotiations, so why oh why do they have to kill more Yemenis before they talk, for God’s sake? 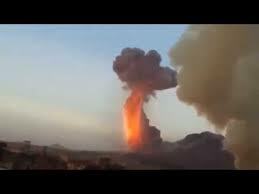 The Saudi bombing raids are as fearsome as ever, killing and destroying all in their wake, especially in the northwest of Yemen. They obviously have used up lots of their bombs (they dropped 40,000 in the first seven months of war); they have now ordered another 25,140 air to ground missiles from US, including 1,500 penetrator warheads (usually nuclear tipped) and 2,000 of the huge Mother Of All Bombs*, each over 1000 pounds. Total cost said to be 1.3 billion US dollars. Human Rights Watch have called on the US not to send weapons to Saudi Arabia, but I guess no-one is listening. An Italian news outlet said the weapons are on their way already. There is the usual round of dire warnings about the Yemeni humanitarian situation – this week ICRC has put out an appeal about the crisis – as has UNICEF. 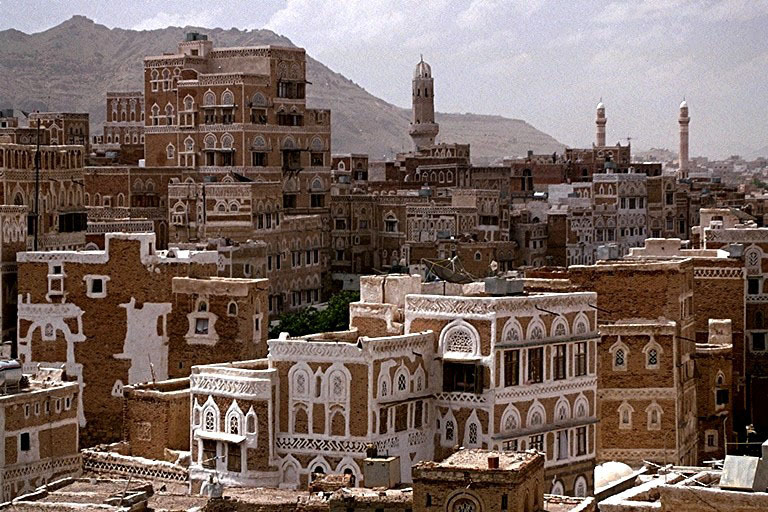 The two recent cyclones have added to the disastrous situation in Yemen. But it’s one thing making a plea and wringing your hands. 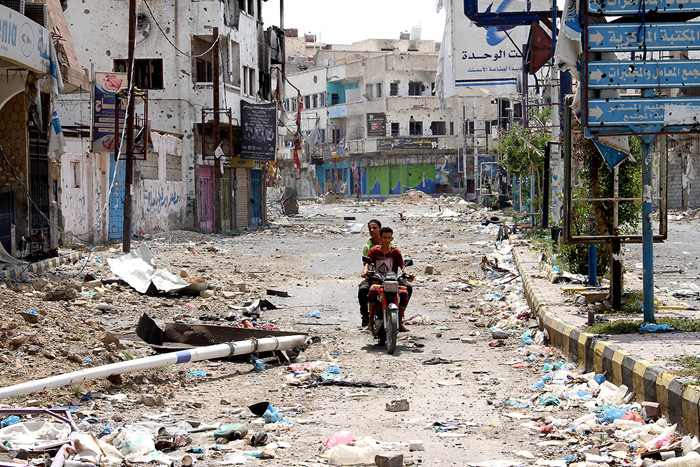 Yemenis actually need action now – they are already dying. 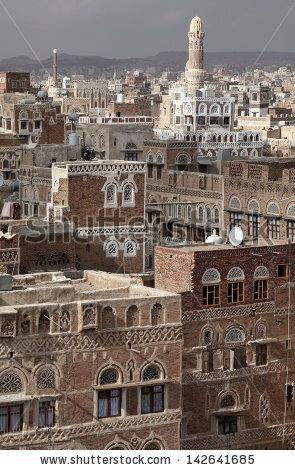 Hadramaut had so far has been spared from the war, but the news today is that the war has been taken to them, with suicide bombs and attacks in the UNESCO World Heritage city of Shibam and nearby Al Qatn. 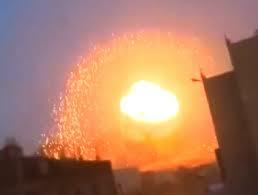 A home video of the attack shows it is no mini matter – some of the explosions were horrendous. As ISIS has claimed responsibility, in the week after the Paris attacks, at least this is getting some media coverage. The UK media this week has really focused on Paris and the events there, and I guess for people like me who are trying to get empathetic coverage of a much bigger disaster elsewhere this is frustrating. For example, on BBC Radio 4 a man said that after two lots of bombs in 10 months, he is wondering whether Paris is a good place to bring up his children. HELLO!!!! People in Yemen have had massive destructive bombs every single day for over 237 days in some cities like Saada; their homes, schools, hospitals destroyed and perhaps they too think that this is not a good place to bring up children. Some cities such as Taiz have had ground war every day for over four months, their city looking as damaged as cities in Syria after 5 years. Don’t Yemenis and Arabs want to protect their children too? Surely this is the reason why there are so many refugees in Europe today. Quote; "unexploded cluster bombs are an increasingly common sight in Yemen’s farms and small villages, a visible reminder of Saudi Arabia’s continuing air war there – and of Washington’s large but little-known role in arming and fueling Riyadh’s warplanes. Quote; "Modern 5th gen weapons are often of much lower yield than the Hiroshima and Nagasaki bombs with yields of less than 1 kiloton (1000 tonnes of TNT equivalent). They also have different manners of explosion – instead of one big bang they can have much longer burn times producing visual effects that look quite different. 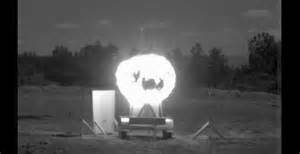 This is why it is important to learn a little about these new weapons types and how their explosions would appear visually as it will better enable the identification of nuclear events in future; allowing people to discern between the explosion of a warehouse full of rocket fuel and a nuclear explosion. Make no mistake, we have entered into a dangerous new age where the use of these advanced low yield nuclear weapons will become increasingly commonplace; therefore we all need to become better informed about these weapons so it becomes harder to use them covertly to commit acts of terrorism.